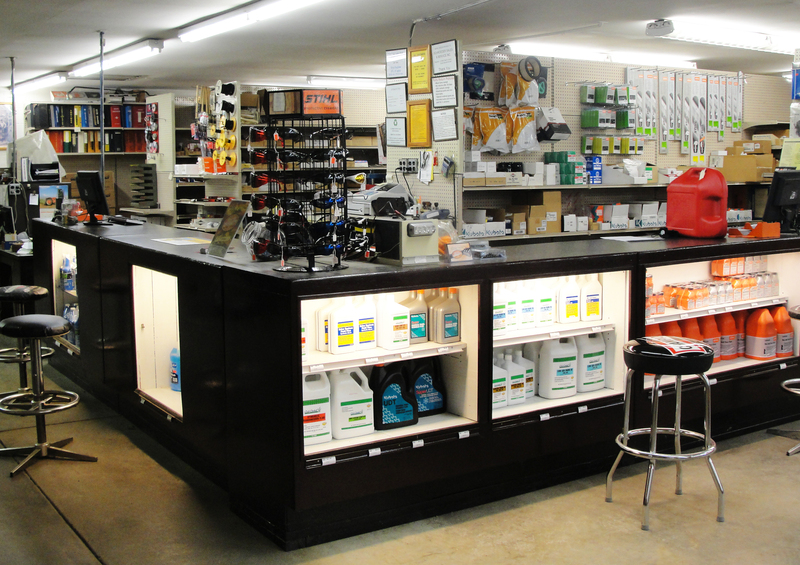 We stock many parts for Stihl, Cub Cadet, Toro, MTD, and DR products. Any parts for our lines that are not in stock can be ordered and usually arrive at our shop for pickup within a few days. Please contact us for more information about the parts that we carry by phone at (513) 367-4184 or email us.